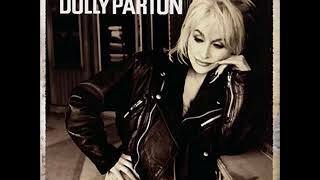 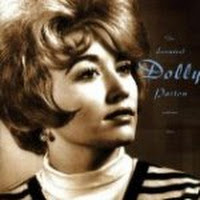 "Heartbreaker" (2009) on the albums The Essential Dolly Parton, Vol. 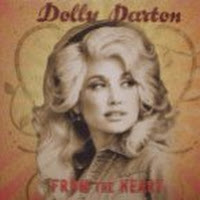 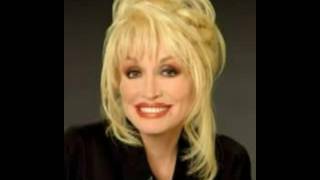 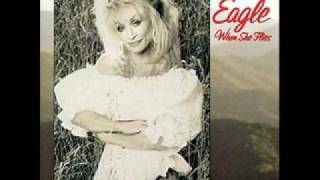 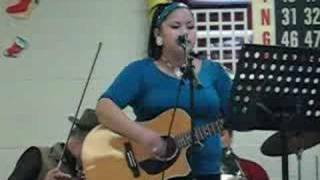 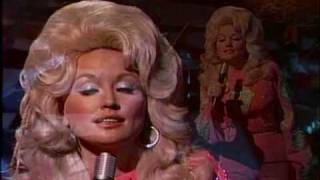 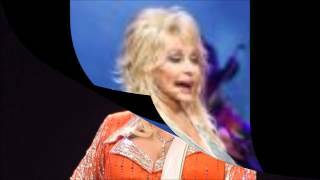 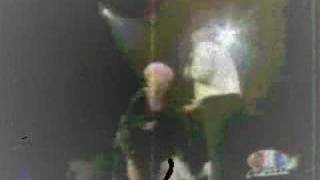 2(1997), Dolly Parton - From The Heart(2009). 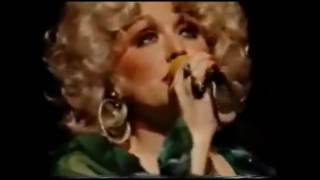 Sáng tác bởi Wolfert, David / Sager, Carole Bayer.